This Sunday and Monday you can treat yourself to a double feature of operas from the Metropolitan Opera in New York and the Glyndebourne opera festival in England. 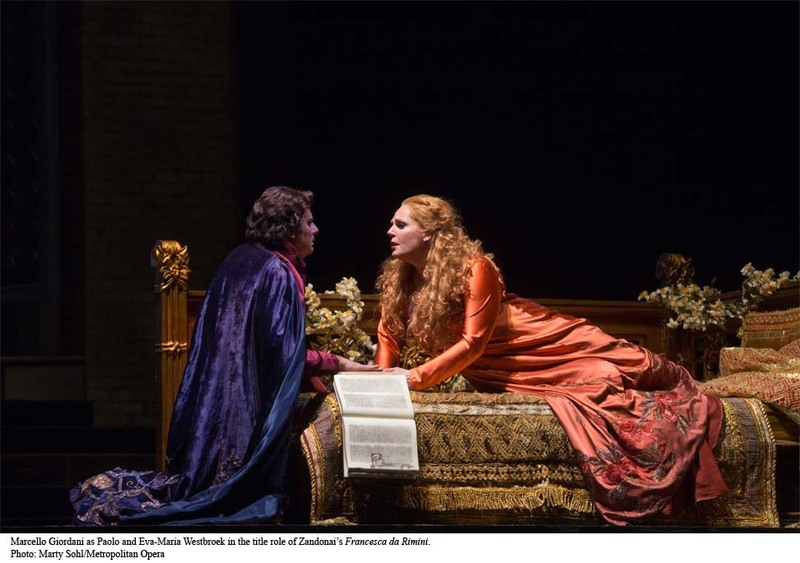 First up, Sunday at noon in New York, PBS is airing the Metropolitan Opera‘s performance of Riccardo Zandonai‘s Francesca da Rimini (check your local listings). The Met gave the opera’s American premiere in 1916, but it’s gotten pretty intermittent revivals since then; this performance is a revival of a 1984 production. Luckily, all the webcasts of this summer’s Glyndebourne performances are still available online, so you can catch up with some Rameau, Strauss, or Donizetti after you’re done with Monday’s Britten. I hadn’t been to BBC Radio 3’s Opera page in a while, but now’s a good time to revisit because Britten‘s 1953 opera Gloriana, written for the occasion of Queen Elizabeth II‘s coronation, has made its first return to its original commissioner, the Royal Opera House. 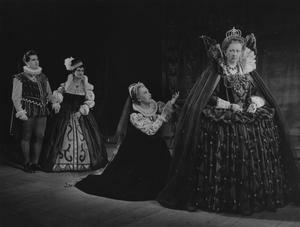 1953 premiere performance of Britten’s Gloriana, from the ROH Online Archives. Gloriana was sort of a failure at its time, hence the 60-year wait for a repeat. 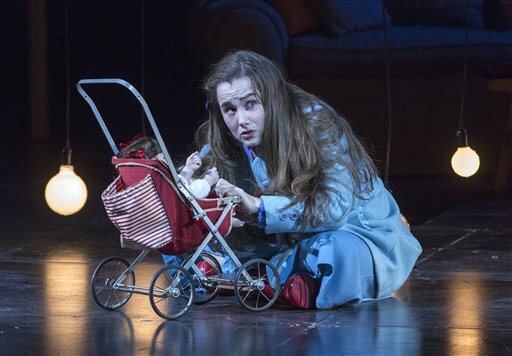 A pretty rare opera with a great cast and production (a play within a play, apparently).